1. You want to try something new. According to this article, trying something novel makes time feel slower. So, make your weekend last longer by adding dance to your agenda! 2. You're getting married and everyone's expecting you to dance for them. Even if your relatives have very low expectations for your dancing ability, they’re still expecting you to dance. In this case, even a little help goes a long way. 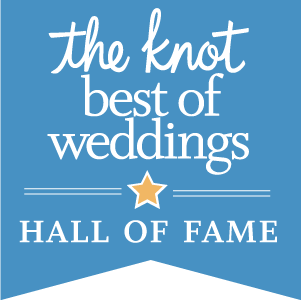 Check out our Wedding Dance Lessons, and get the help you need! 3. You’ve ever had a day dream about being a contestant on “Dancing With The Stars”. We’ve all been there: imagining ourselves doing the seemingly impossible. Well those dance dreams might not be so impossible after all! Why not take the first step and give it a try? 4. You’re going to a bunch of weddings this Summer, and you want to show up all your friends. While we can all appreciate the “jumping-up-and-down-with-hands-up” dance move, wouldn’t it be nice to wow your friends with some actual moves? Get into dance classes and start learning! Whatever the reason, the time is now, and Ballroom Dance Chicago is the place! 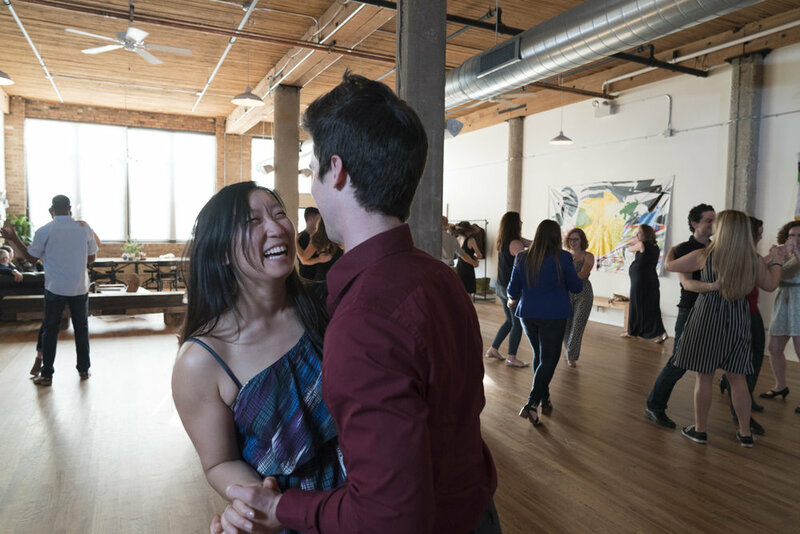 With two convenient locations in Lakeview and West Loop, BDC offers top-rated private lessons and group classes for all your dance dreams. Give us a call at 312-504-5866 or email info@ballroomdancechicago.com to schedule a complimentary consultation today. Read more about Private Lessons or Group Classes.